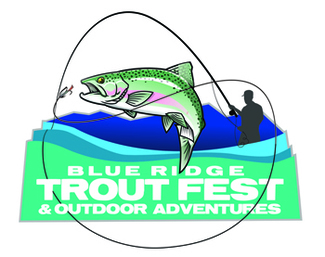 Please use this website to sign up for volunteer opportunities at the 2019 Trout Fest on April 27th. Sell tickets to the event seated at the gate. Servers are not allowed to drink while working at the station.